Software Guidance & Assistance, Inc., (SGA), is seeking a Senior Python Developer for a long-term consulting engagement with a medium-sized Investment Management firm located in New York, NY. Enterprise technology is a horizontally facing technology group within our client company focused on firm-wide software architecture and solutions. The ideal candidate will have a broad background in technology and be a very strong technologist. The role requires working with developers, DevOps and core infrastructure to develop innovative solutions and promote alignment of programming standards and best practices across the organization. Experience building reusable components and frameworks is required. SGA is a Certified Women's Business Enterprise (WBE) celebrating over thirty years of service to our national client base for both permanent placement and consulting opportunities. For consulting positions, we offer a variety of benefit options including but not limited to health & dental insurance, paid vacation, timely payment via direct deposit. SGA accepts transfers of H1 sponsorship for most contracting roles. We are unable to sponsor for Right-to-Hire, Fulltime, or Government roles. All parties authorized to work in the US are encouraged to apply for all roles. Only those authorized to work for government entities will be considered for government roles. Please inquire about our referral program if you would like to submit a candidate for any of our open or future job opportunities. SGA is an EEO employer. We encourage Veterans to apply. 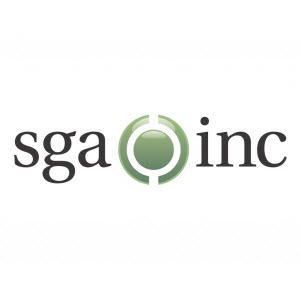 To view all of our available job postings and/or to learn more about SGA please visit us online at www.sgainc.com . 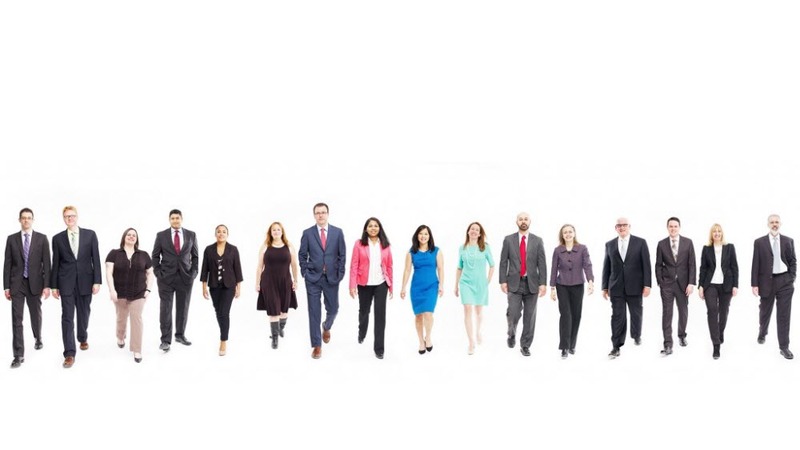 Founded in 1981, Software Guidance & Assistance, Inc. is a privately-held, Certified Women’s Business Enterprise with over 30 years experience providing IT staffing to our diverse portfolio of clients across all industries with a strong presence in finance, insurance, utilities, and government vertificals. Thanks for applying for the position of Python Developer with Software Guidance & Assistance through Dice.